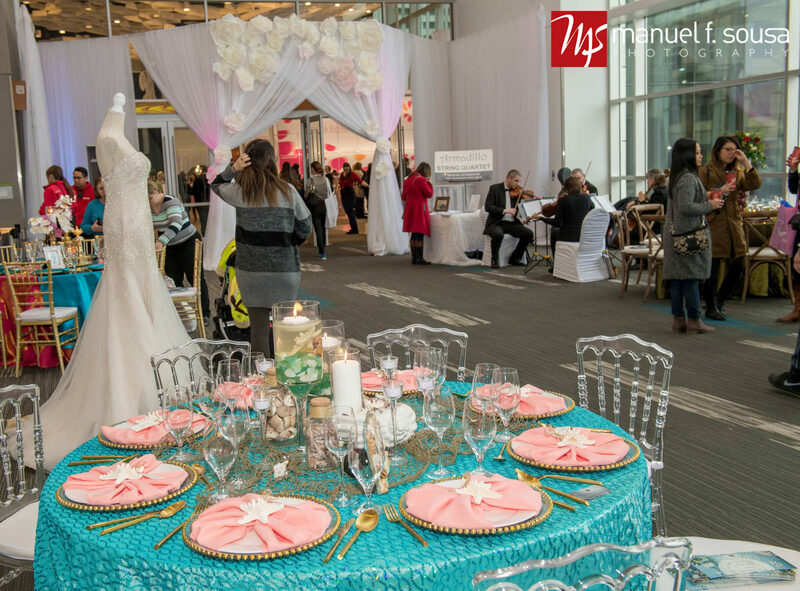 Upon arrival at the show, Brides can Register in our beautiful V.I.B. Registration Room located at the top of the 3rd floor escalators to receive a complimentary V.I.B. 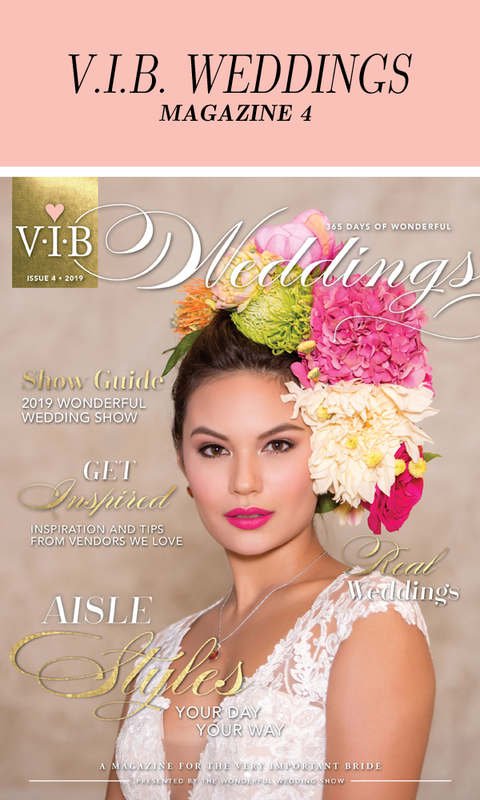 Gift Bag, Pink Bride Lanyard, plus a free copy of V.I.B Weddings Magazine! 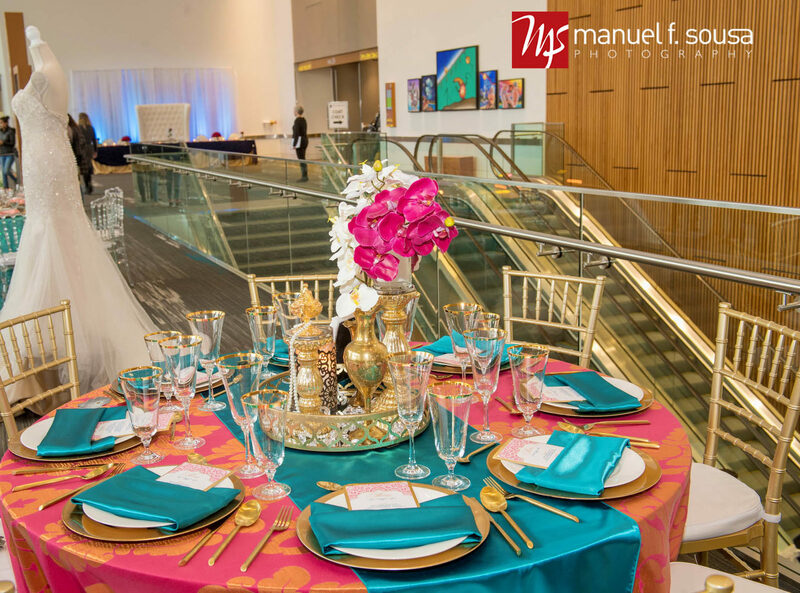 The Registration Room will also feature beautiful unique decor ideas to help inspire you as you enter the show. The Registration Room is located at the top of the 3rd floor escalators. Click here to Pre-Register online now!